After 30 years, Honda is trying to teach the old Accord new tricks, and they're of the plug-in variety. 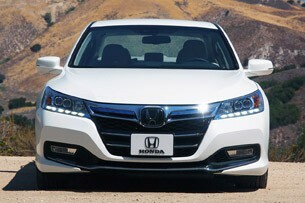 We've been teased by various prototypes at auto shows and in spy shots, but Honda will finally start selling the 2014 Honda Accord Plug-In Hybrid in January 2013. Part of the overhauled ninth-generation Accord lineup, which will also include four-cylinder and V6 models and a non-plug-in hybrid (completely different than the first-gen Accord Hybrid that was sold from MY 2005-2007) later in 2013, this PHEV is a slightly confounding creature. Everything works well, the car behaves exactly how you'd expect an Accord plug-in to work and the included LaneWatch display is incredibly well done, but there is more going on under the hood than will make sense to the average driver. It took a small cluster of green car journalists 15 minutes of back and forth with Yasuyuki Sando, the Accord PHEV's chief engineer, to finally figure out what the different drive options are for this car. But more about that in a bit. 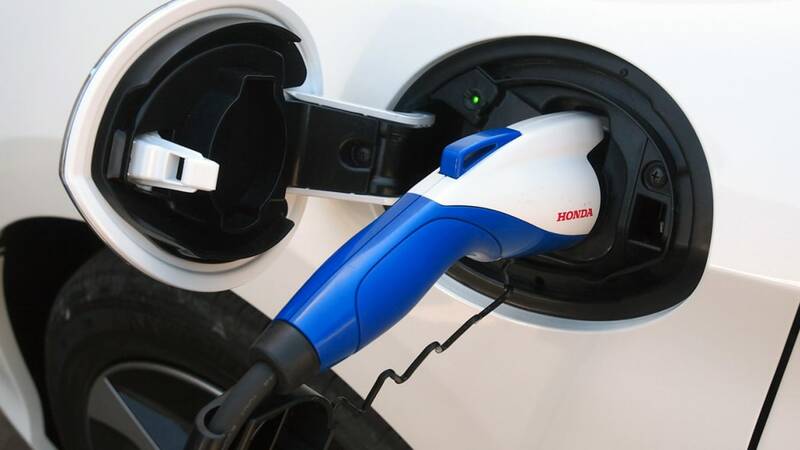 The last few years have not given Americans a lot of confidence that Honda still knows how to make an engaging gas-electric vehicle. The CR-Z and Insight struggle for proficiency and don't inspire. 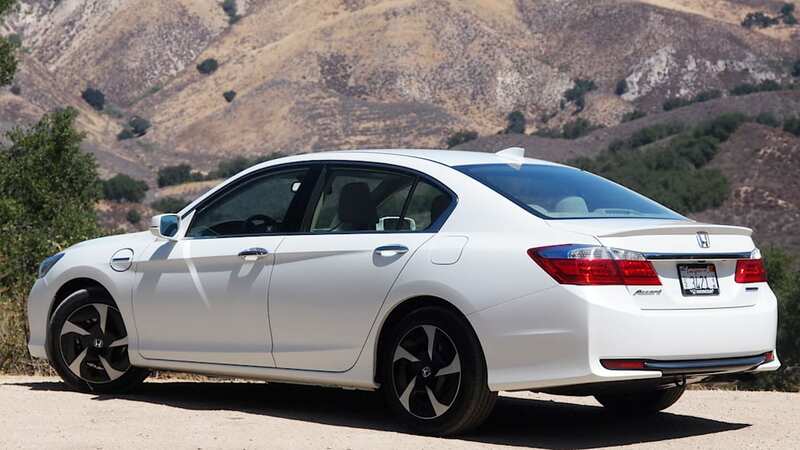 Now, with the 2013 Accord, the challenge is clear: increase the efficiency level of Honda's incredibly popular mass-market sedan to meet today's regulatory and consumer demand, and don't make it boring. 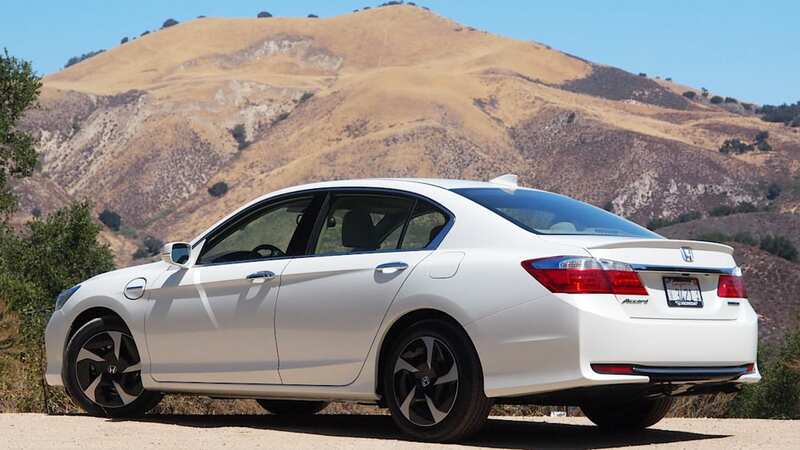 Based on an afternoon cruising the hills and highways of Southern California, it's clear Honda has met this challenge with a lot of newfangled technology hidden away in a largely normal-looking vehicle. 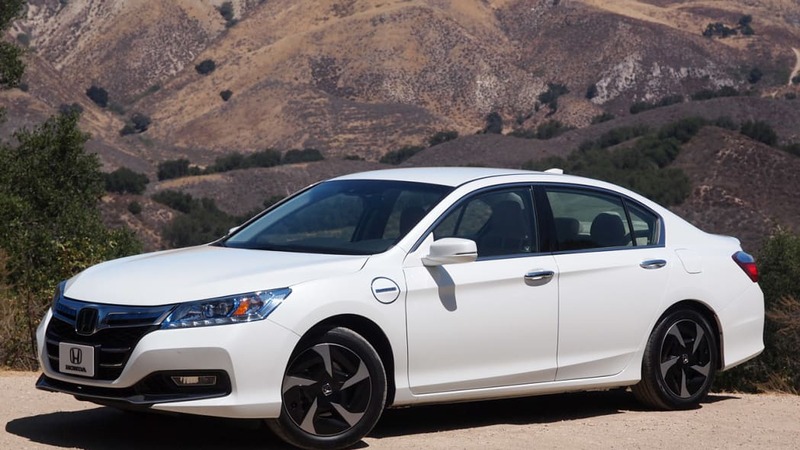 The design of the plug-in Accord takes the look of the popular sedan (11 million customers over the car's 30-year lifespan can't be wrong, can they?) and updates it suitably for 2013. 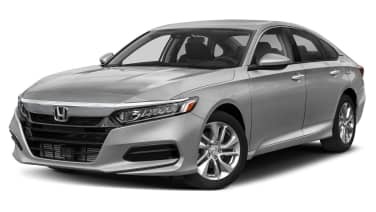 Whatever you think of the look of the new Accord, the new shape is good for a seven-percent improvement in coefficient of drag, which boosts fuel economy. We dug the design in person, but it's not everyone's cup of tea. 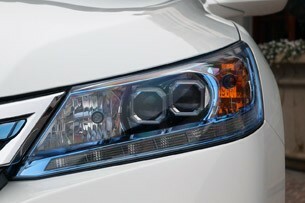 To differentiate the exterior of the plug-in model, the Accord PHEV gets a unique front end with blue accents in the headlights, a model-specific grille and lower fascia. 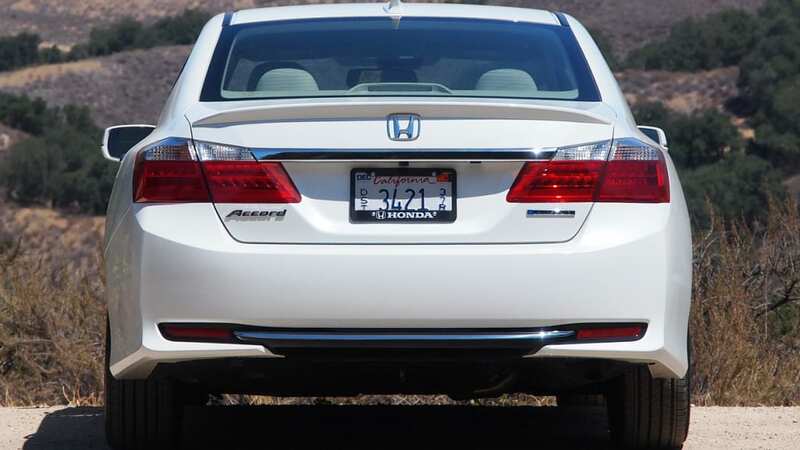 The back end has a different rear bumper cap for improved aero. 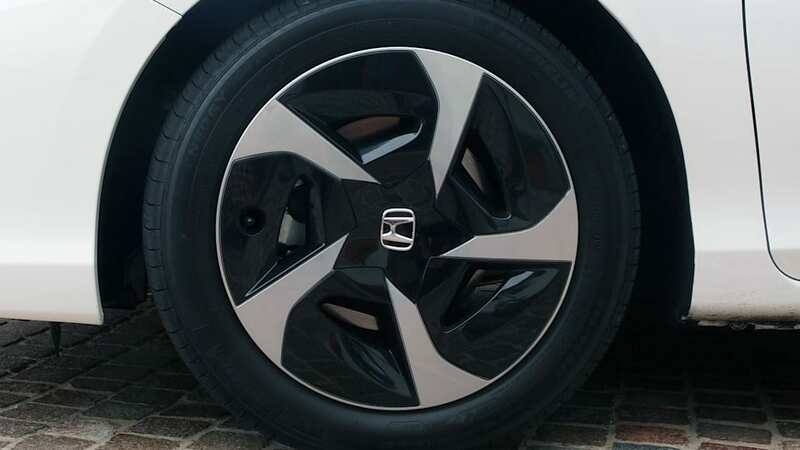 Special badges and shuriken shapes in the exclusive wheels are also part of the program. This all comes across somewhat poorly in photos, though. We dug the design in person, but it's not everyone's cup of tea. 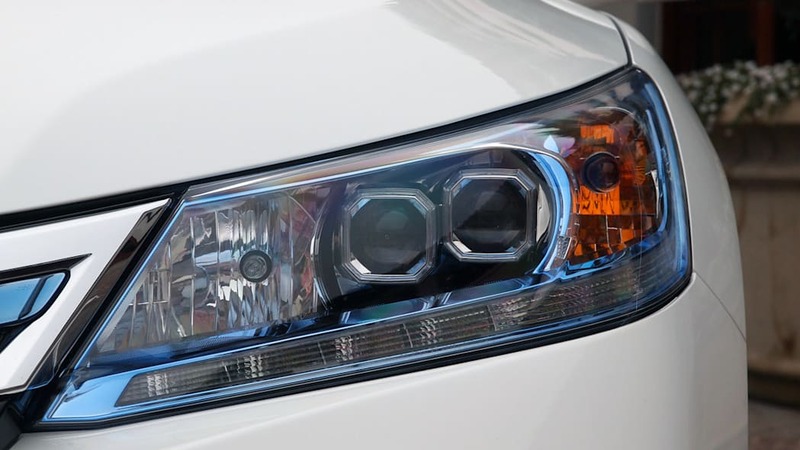 The PHEV also gets LED headlights that are only otherwise available on the V6 and Touring trims in the gas-only version. 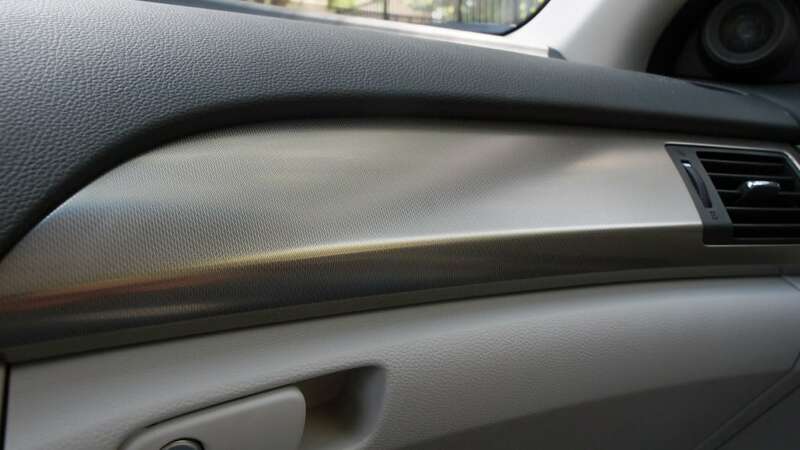 There is only one trim line for the PHEV and it comes in three colors: White Orchid Pearl, Crystal Black Pearl or Burnished Silver Metallic. 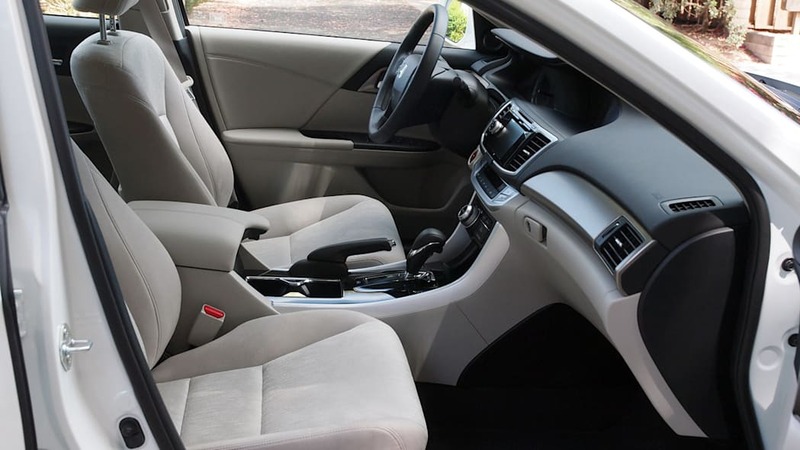 The interior is well thought out and functional for the most part. 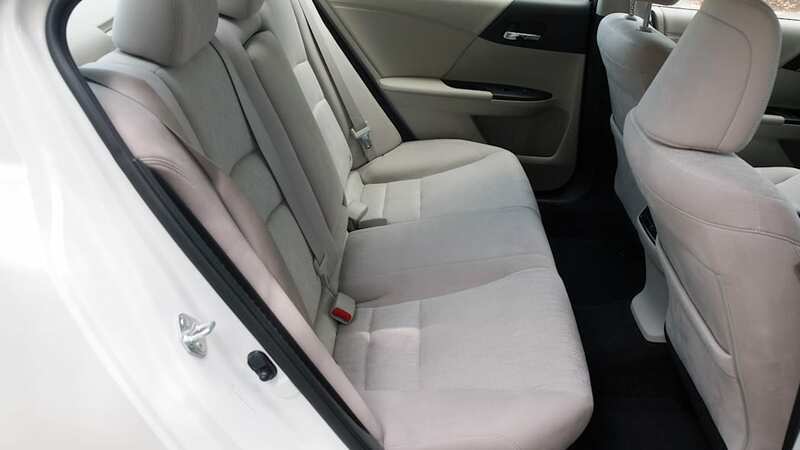 It's mostly the same inside as the sedan, but with an exclusive hybrid cluster and grey biofabric. 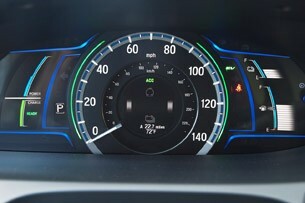 Looking at the dash information area, the battery's state of charge is on the upper right, above the fuel tank gauge. On the left, the expected energy meter displays if you're draining electrons from the pack or putting them back in. 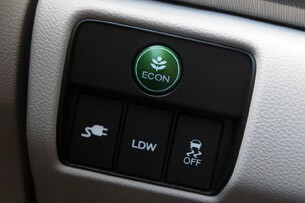 Every Accord PHEV has adaptive cruise control but, as we said, the new star of the show here is LaneWatch. There are modes and then there are drives, and you shouldn't confuse one for the other. 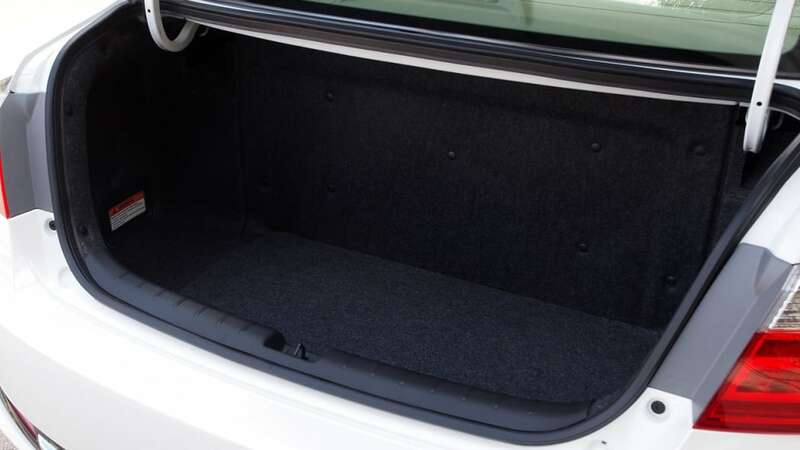 The cabin's thin pillars provide excellent visibility, but Honda is going one better. 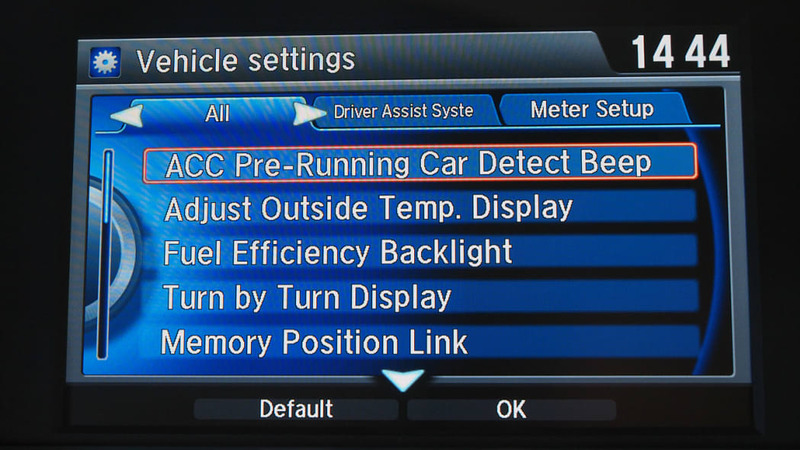 In every Accord PHEV – and on some of the higher-level trims levels of the standard car – Honda is including its new LaneWatch system. This is a small camera built into the passenger side mirror that shows you the scene in the driver's blind spot on the upper central info screen. The driver can select whether this view is constant (annoying), off (then what's the point?) or only turns on when you signal you're going to turn right (the way we used it). 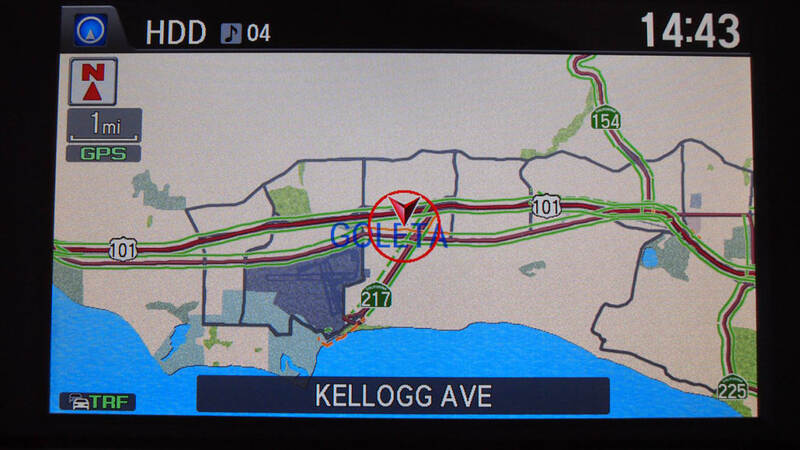 Even though the side view will displace navigation information, it's still an incredibly effective safety device and we suspect it won't take long for side view features like this to become as common as backup cameras are today. It's intuitive and you can see both the video screen and the actual mirror with one glance. 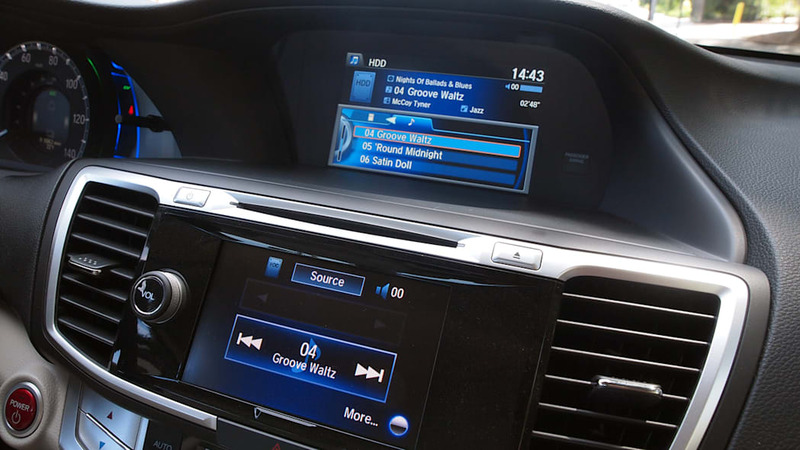 We've got a video of the system in action in our First Drive of the 2013 Accord Sport. 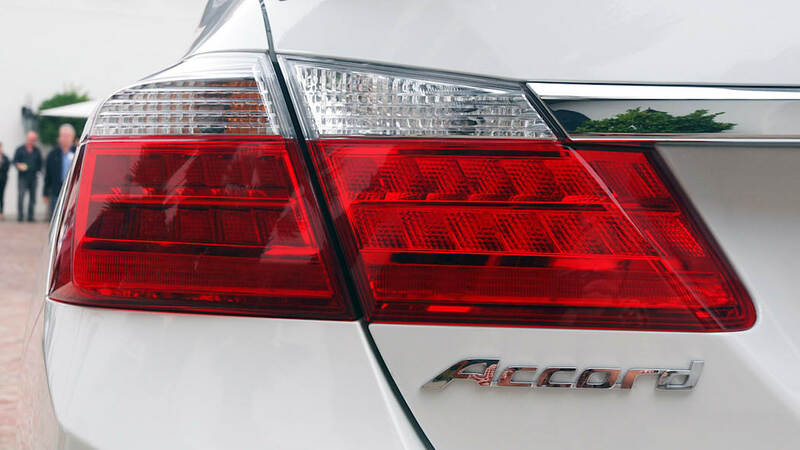 So LaneWatch makes seeing what used to be unseen an easy task, and Honda is going further by trying to make the entire Accord PHEV driving experience as easy as possible. 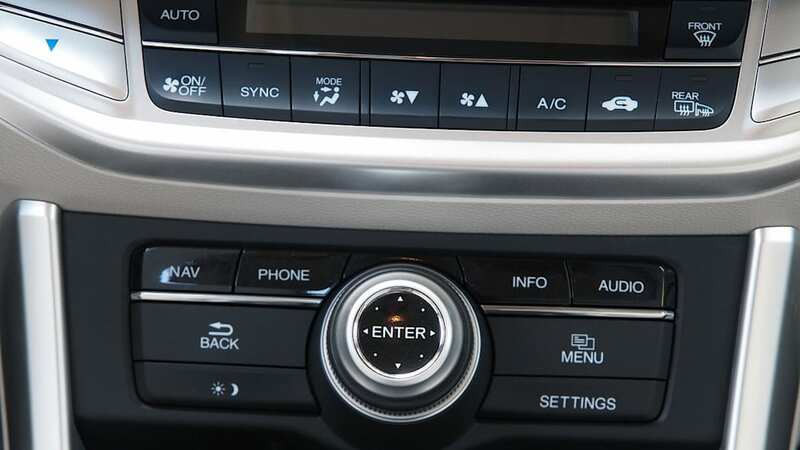 While the actual motions you make behind the wheel are easy enough, we couldn't help but notice that there's a whole slew of confusing terminology, modes and powertrain, um, things going on. 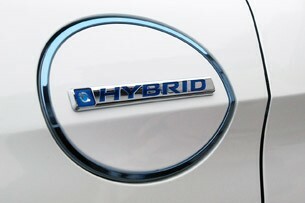 To wit, the HV and HV Charge modes and the EV Drive, Hybrid Drive and Engine Drive "modes." 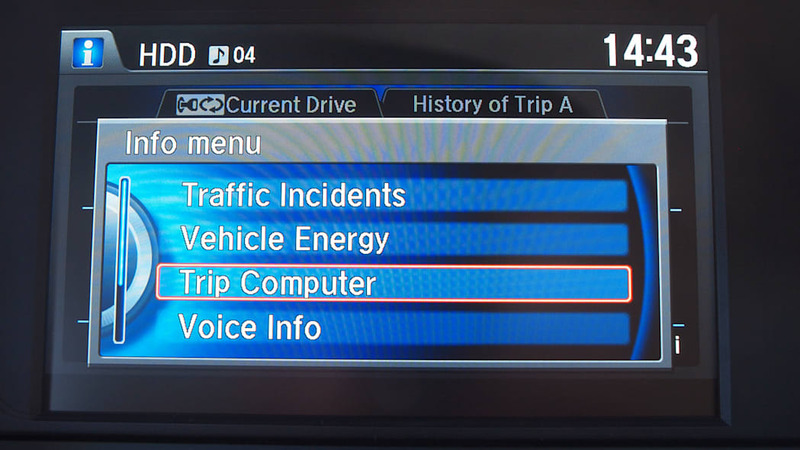 We asked Honda what all of these different categories are about. The key point, we were told, is that there are modes and then there are Drives, and you shouldn't confuse one for the other. First, let's discuss the different drives (not Modes, remember, even though it's oh-so-easy to call them that). 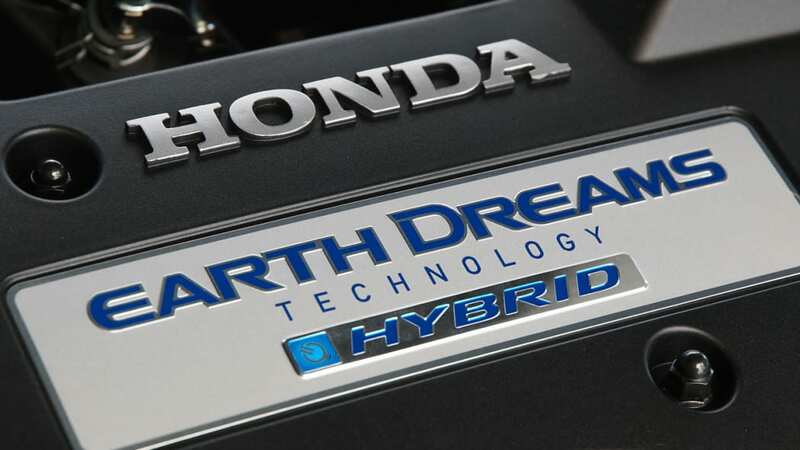 First, know that the Accord is the first to use Honda's Earth Dreams two-motor hybrid system that employs a 2.0-liter iVTEC Atkinson cycle engine electrically coupled to a Continuously Variable Transmission. 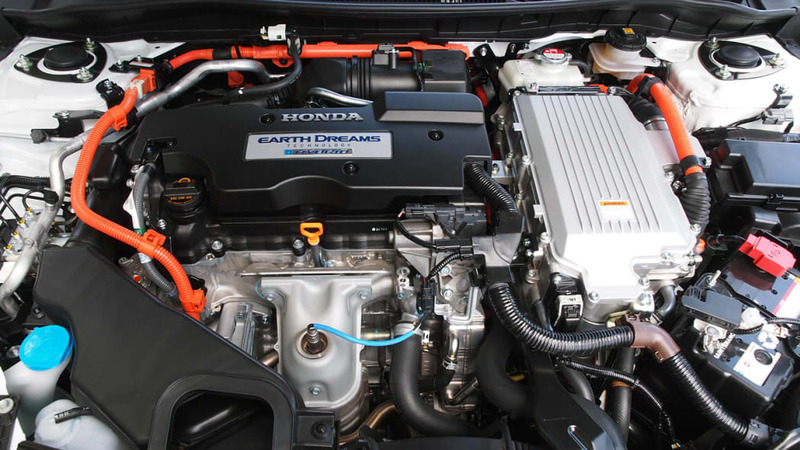 The engine does 10-percent better on fuel economy than Honda's last 2.0-liter and provides an overall power output of 196 horsepower and 226 lb-ft of torque. 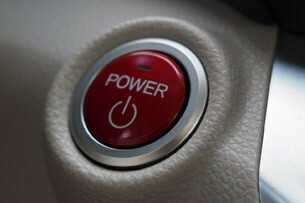 EV Drive. Here, the only energy moving the car comes mostly from the battery. When starting with a full battery pack, the engine will not kick in under normal city driving until the pack is depleted, which should take 10-15 miles. 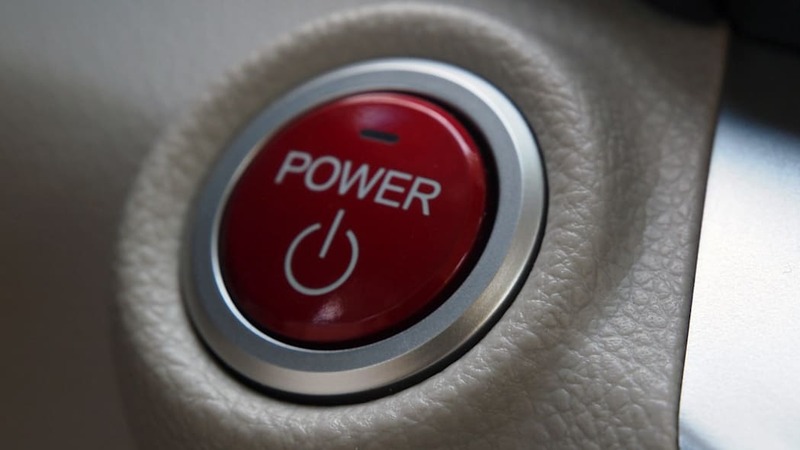 When the driver requests "higher speeds or under high demand for acceleration," the gasoline engine will turn on "to provide additional power." This drive operation automatically comes on during deceleration. 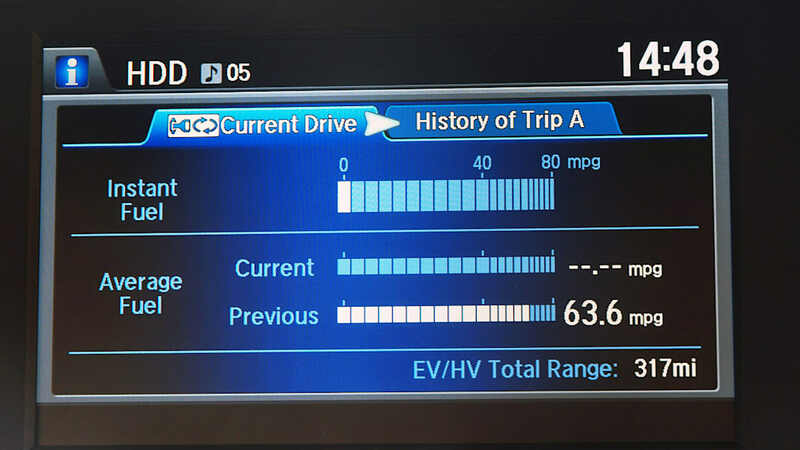 The official top speed in EV Drive is around 80 miles per hour and an electric A/C compressor and water heater allow the car to stay in EV mode longer. 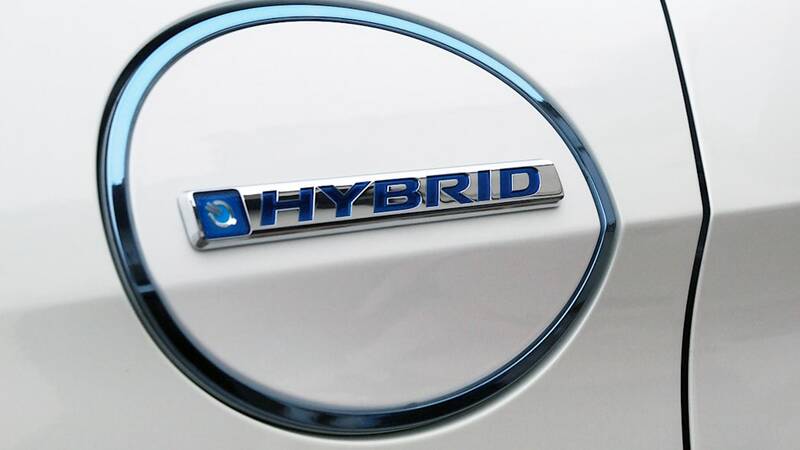 Hybrid Drive: This is where the Accord PHEV does its best Chevrolet Volt impression. 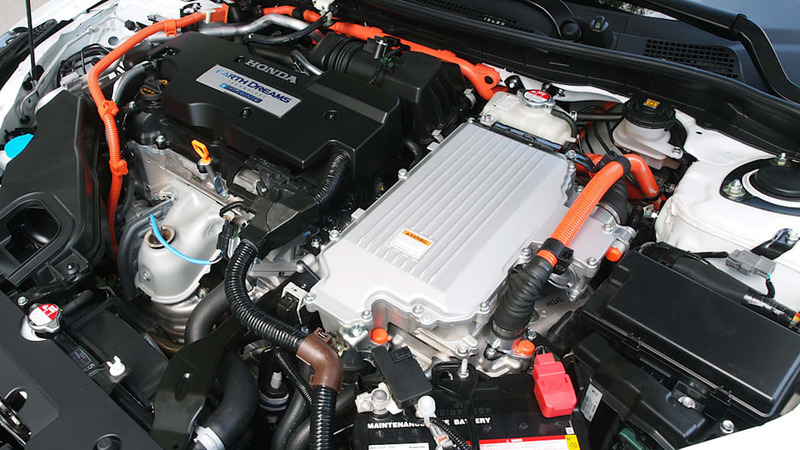 The battery is still used, when there's juice, but mostly, Hybrid Drive only gets the engine running in order to send electricity straight to the 124-kW electric traction motor. The engine does not turn the wheels directly. 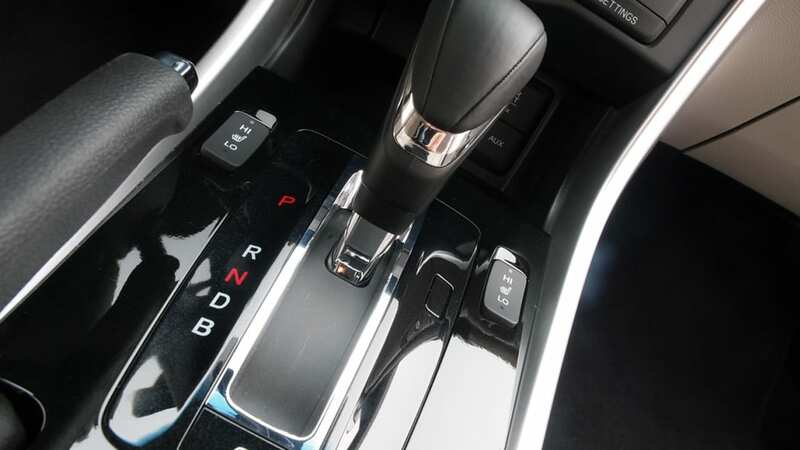 Engine Drive: Now we're in standard internal combustion territory, because this is when the gasoline engine provides direct drive of the wheels. Battery? What battery? When you engage HV mode, the car knows that you want to keep the battery's state of charge at whatever level it's currently at. The powertrain cycles through these three drive settings automatically, again emphasizing that this plug-in powertrain is easy to use. 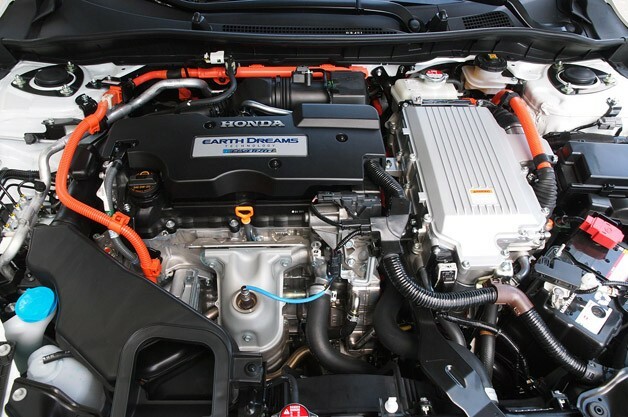 The battery is a 6.7-kWh air-cooled lithium-ion battery pack with active cooling and comes from Blue Energy, a Honda and GSYuasa joint venture, The small pack size means a full recharge takes less than an hour when using a Level 2 charger (or just three hours from a standard 120-volt outlet). 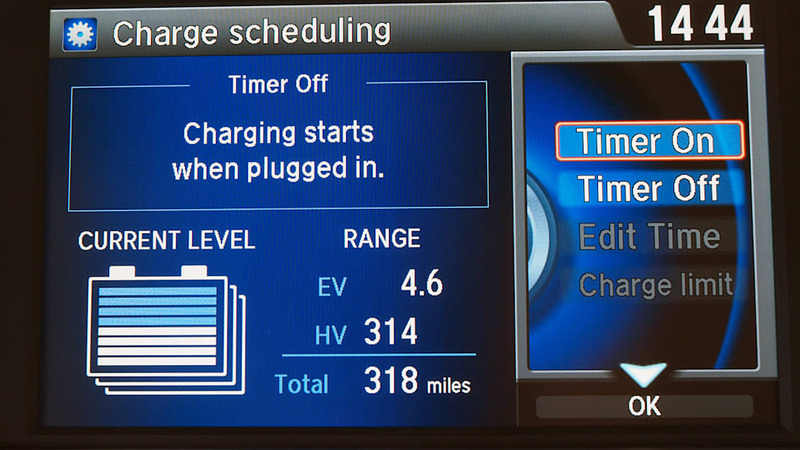 Honda also gives an Elon Musk-approved 30-minute charge estimate: eight miles of range in 30 minutes over Level 2. Not quite Model S territory, but what is? In any case, if there's juice in the pack, the car will use it. Well, most of the time. This is where we get into HV and HV Charge modes. 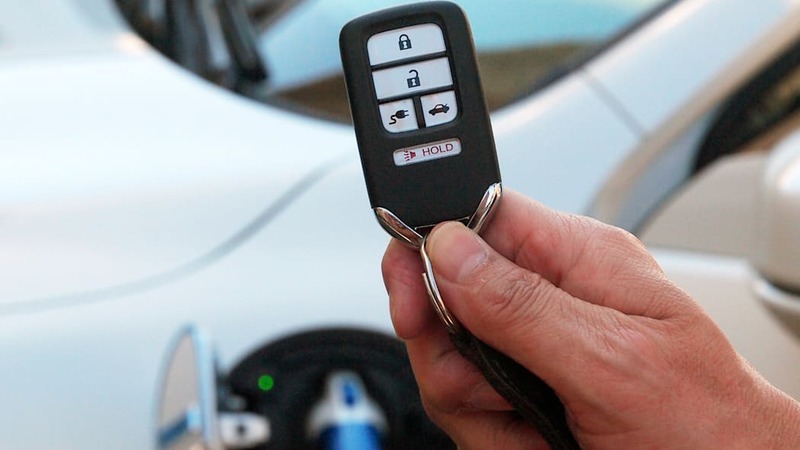 These have to do with the battery's state of charge (not which part of the drivetrain is sending power to where) and, again like the Volt and its Mountain Mode, allow you to choose when to deploy your electrons for forward momentum. When you engage HV mode, the car knows that you want to keep the battery's State Of Charge (SOC) at whatever level it's currently at. In fact, if you regain battery SOC (through a long regen, for example), the system will use up that "extra" SOC to increase efficiency while making sure the pack never drops below the level it was at when HV mode was turned on. Or, if you want to reset the battery SOC level at a higher level (after the regen event), just re-engage HV mode with a long push of the HV button. Most interesting, though, is HV Charge mode, which will actually use gasoline to charge the battery. 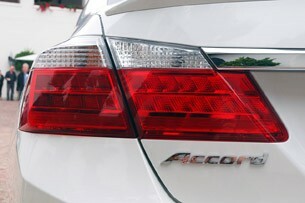 As far was we know, the Accord is the only plug-in vehicle that will use gasoline to recharge the pack. Normal hybrids, of course, all do this, but they're not designed to ever get any electricity from an external power grid. Other plug-ins don't allow the generator to increase the battery's SOC, because they just use electrons that the car gets from the wall. As we said, it's all kind of confusing, but also very cool to have this level of control over what your plug-in hybrid is doing. 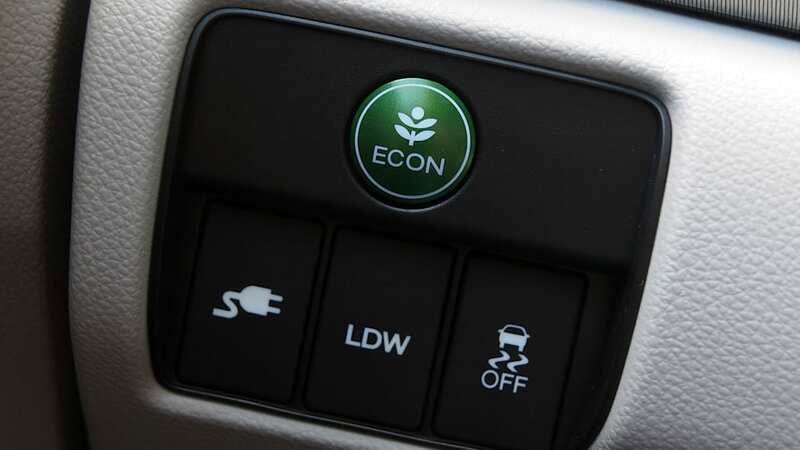 And while these different drive modes/settings/whatever can drastically change how the car operates, the EPA has decided that the Accord PHEV qualifies as an enhanced AT-PZEV, which means HOV lane access in California if you get a Green Clean Air Vehicle Sticker. 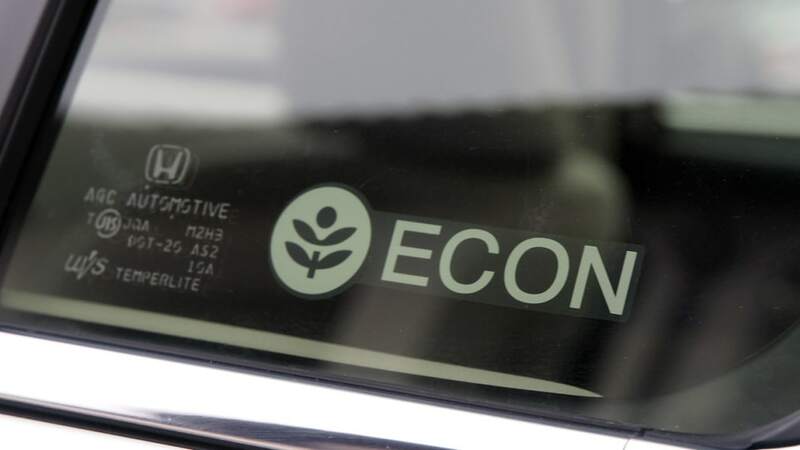 The EPA has decided that the Accord PHEV qualifies as an enhanced AT-PZEV, which means HOV lane access in California. 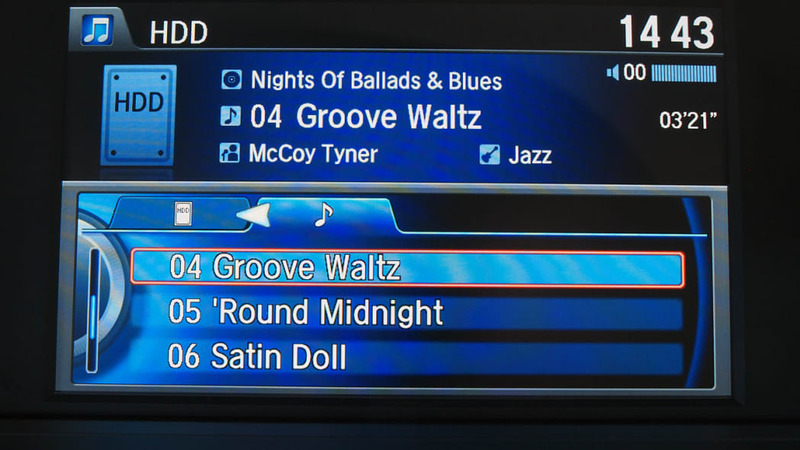 The average driver won't care much about this level of detail, of course, and the Accord is an average driver's car. The plug-in hybrid version is predictably the heaviest of all Accords, but it still performs admirably in city and highway driving. Journeying for a few hours through the hills outside of Santa Barbara, the PHEV had enough pep to entertain us powering out of the curves, even as we kept a curious eye on the battery SOC, just because that's what interests us. The electric motor provides reliable punch, especially in passing situations, and the electronic power steering feels slightly disconnected, but buyers won't mind much since it helps with fuel economy. 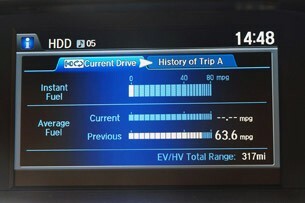 It's the little things like this that will push the Accord PHEV to an expected 100 MPGe or more. We'll probably find out the exact number at the Los Angeles Auto Show in November. All we can go on right now are the provisional MPGe charts that Honda showed, which have the Accord beating the Chevrolet Volt and the Toyota Prius Plug-in in the MPGe category while the gas-only MPG was shown to be somewhere between the Volt (at 37 combined) and the Plug-in Prius (at 50). How much running HV Charge mode affects fuel use isn't yet finalized (the vehicle we drove is a prototype, after all) but Sando-san said he is asking his engineering team to only make the HV Charge mode decrease MPG by three percent. Their response was to laugh at that, he said, so it'll likely be higher. 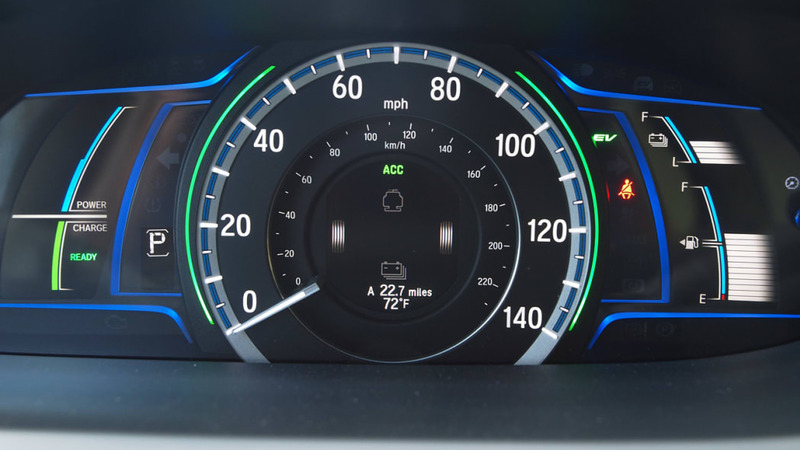 Sando-san called the Accord "Honda's most important product," and it sure feels like the company is playing it safe by masking a complicated plug-in powertrain with user-friendly controls and automated efficiency boosts. 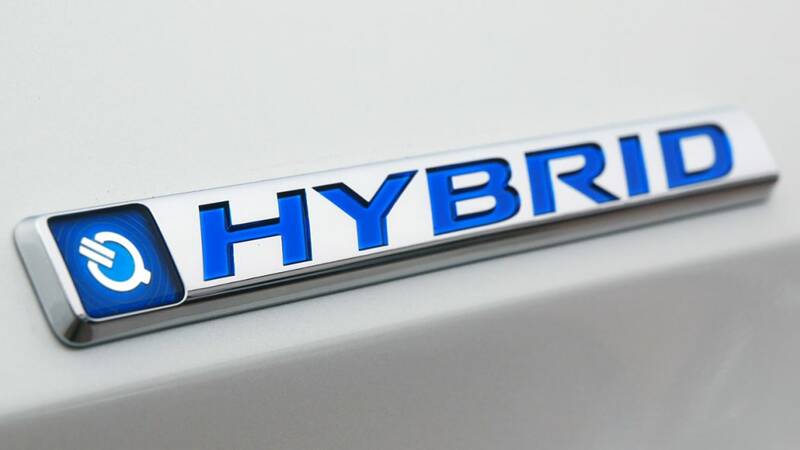 Even the way the hybrids are being rolled out – plug-in first and standard hybrid later, which is different than how most other automakers do it – is a way to be careful. 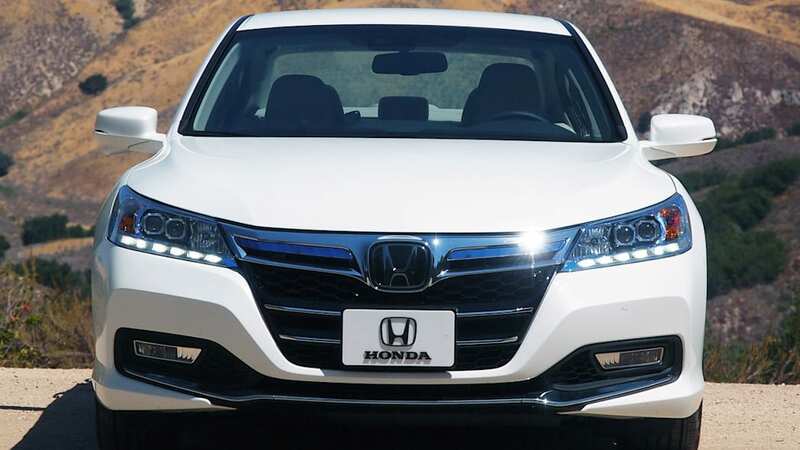 If the PHEV powertrain fits into the Accord body, then the standard hybrid powertrain will, too. The PHEV is the first use of a new and complicated powertrain that will someday play a much bigger role in the company's line-up. 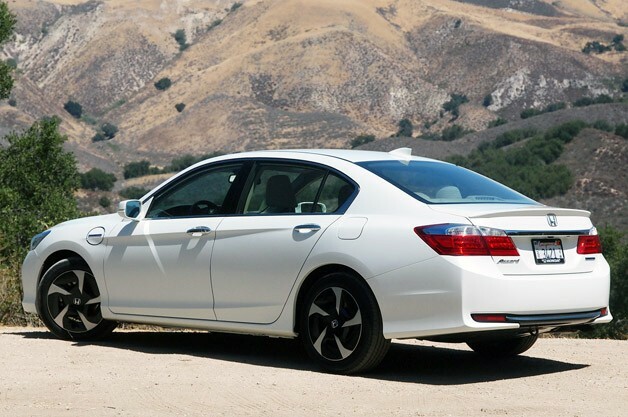 In the end, the Accord PHEV is kind of like Honda's project car. 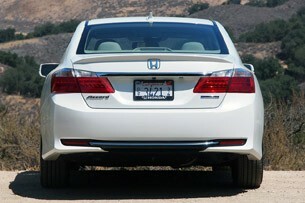 It's not the "daily driver" for the masses that the normal Accord, with expected annual sales of around 350,000, will be. 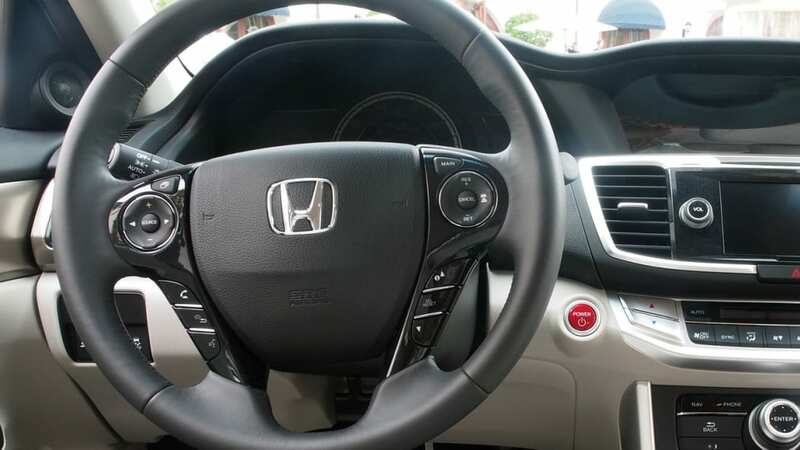 Think of this car more like something that Honda is interested in and will get out of the garage/research lab now that the frustrated spouse (here, the EPA or CARB, take your pick) says Honda has to. 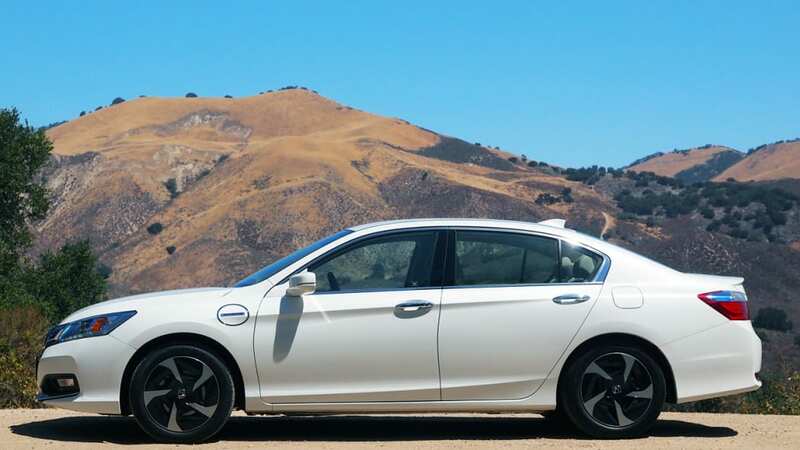 This shadetree project wasn't a waste of time at all, since the PHEV is the first use of a new and complicated powertrain – one that works surprisingly well – that will someday play a much bigger role in the company's lineup. 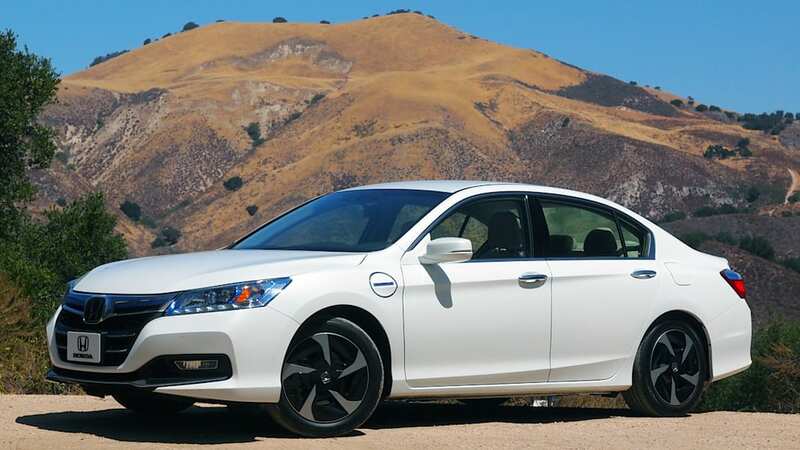 The Accord Plug-In Hybrid takes some cues from the Fit EV (Honda is using the same home-charging partner, Leviton, for example, and the 6.6-kWh charger is the same in both vehicles), but we hope the Accord's sales figures will not be just as miniscule. The answer to that question will be based, in part, on the Accord PHEV's price (again, stay tuned for LA) and how it compares to other plug-in hybrids, like the Volt, Prius Plug-In and Ford C-Max Energi. 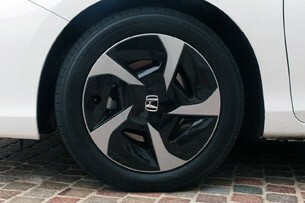 Whoever wants a normal-looking alternative to those alternatives will do well to take a look at what Honda's done here. After all, you don't have to understand it to drive it.